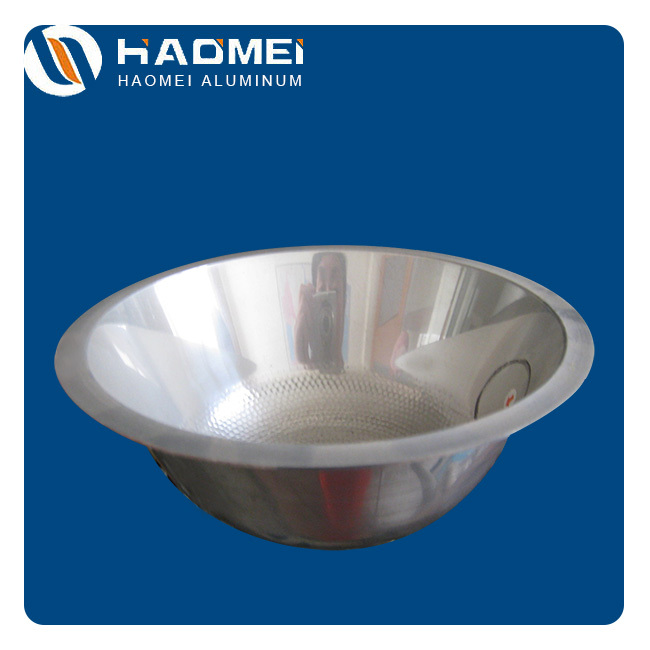 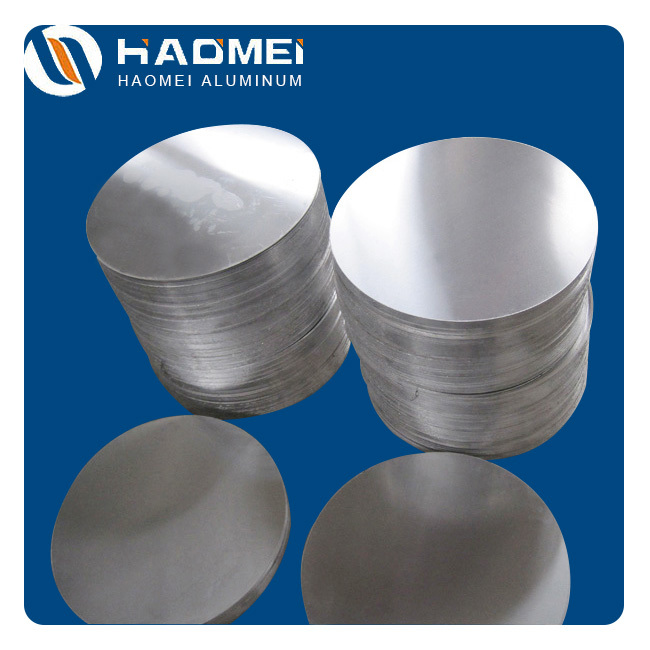 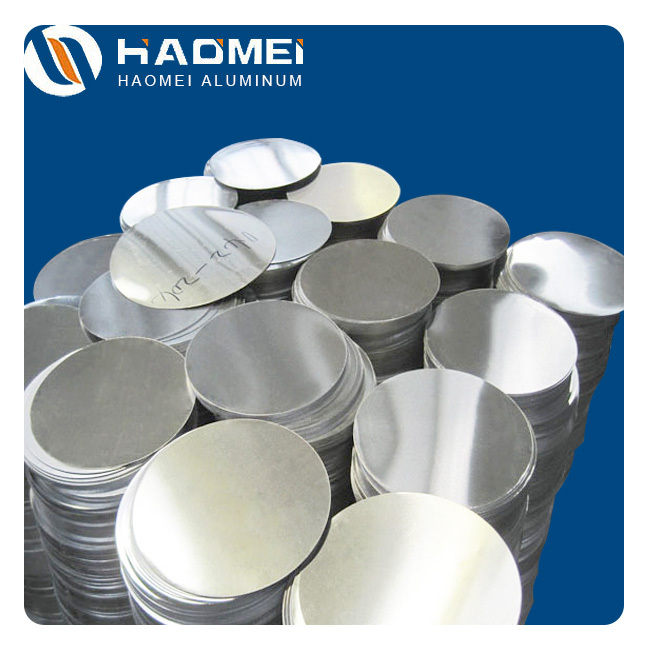 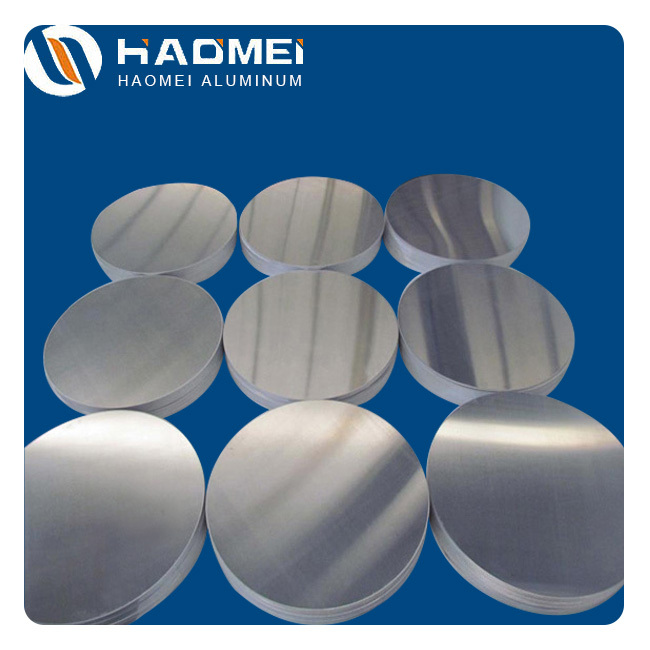 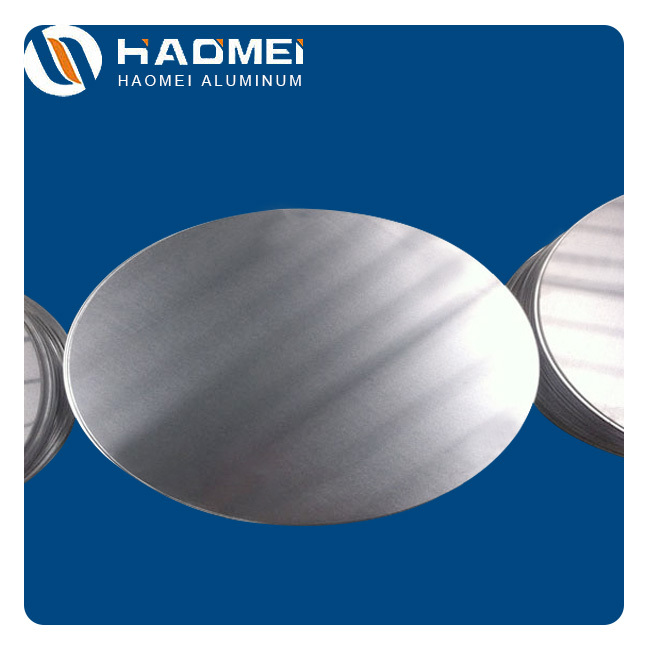 Aluminum circle, also named as aluminium disc, aluminum discs, aluminum disk, aluminum wafer, aluminum blanks, is widely used in cookware, lamp cover and road traffic sign. 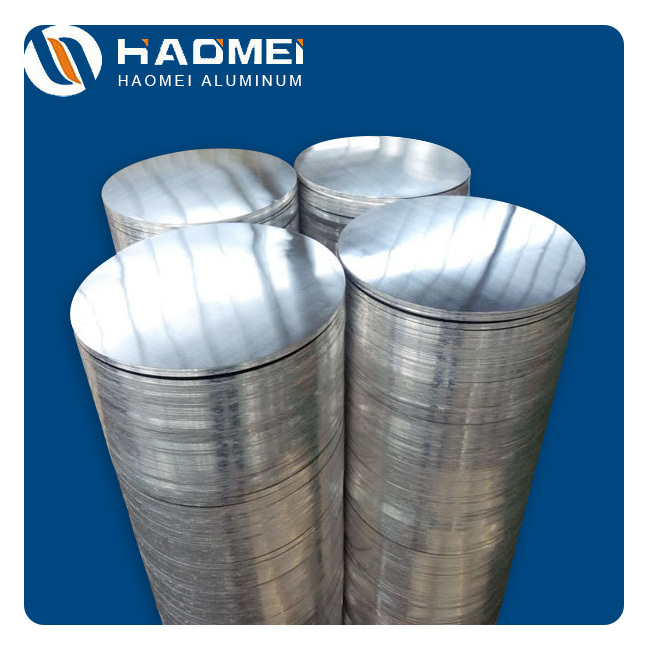 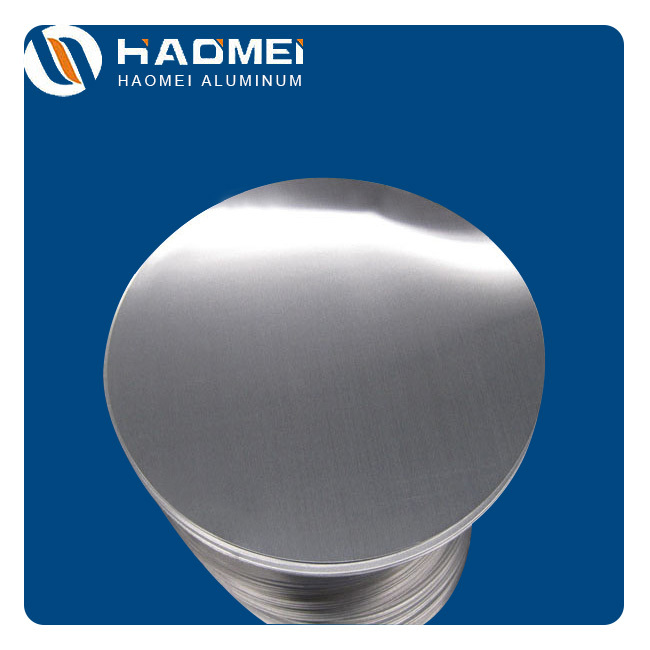 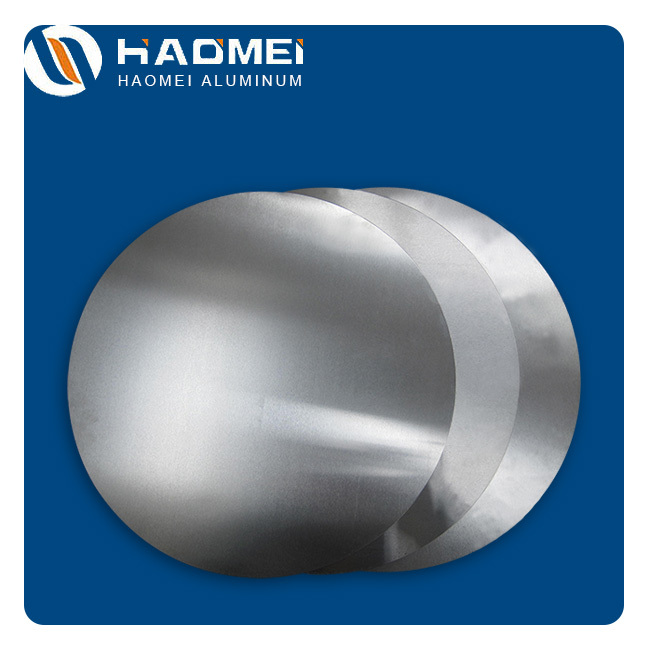 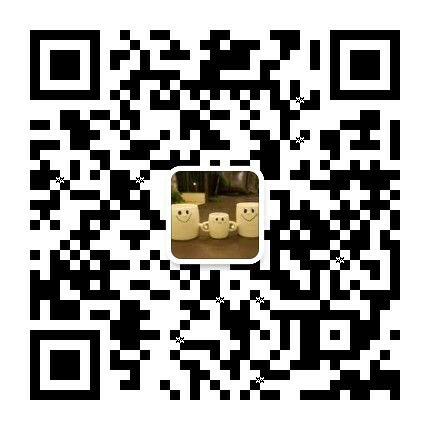 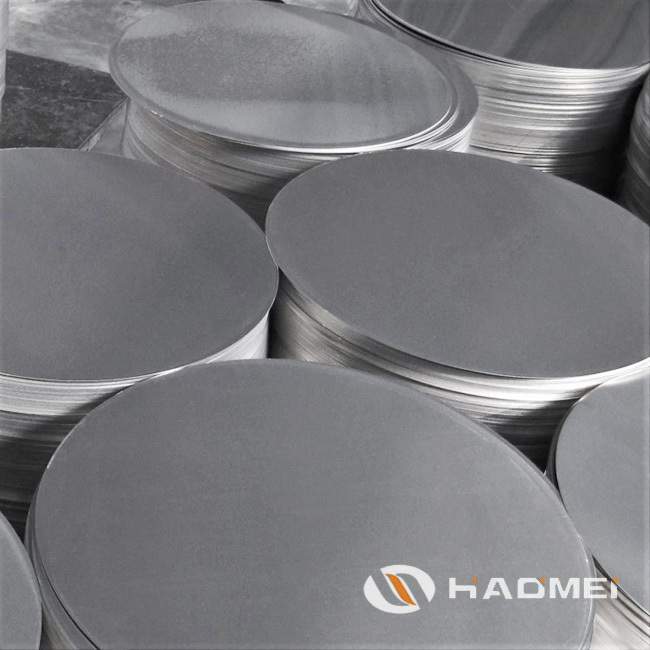 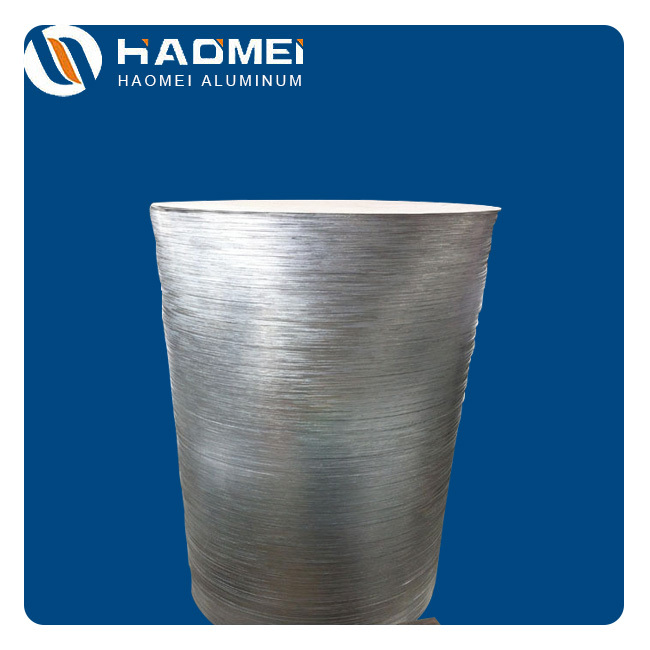 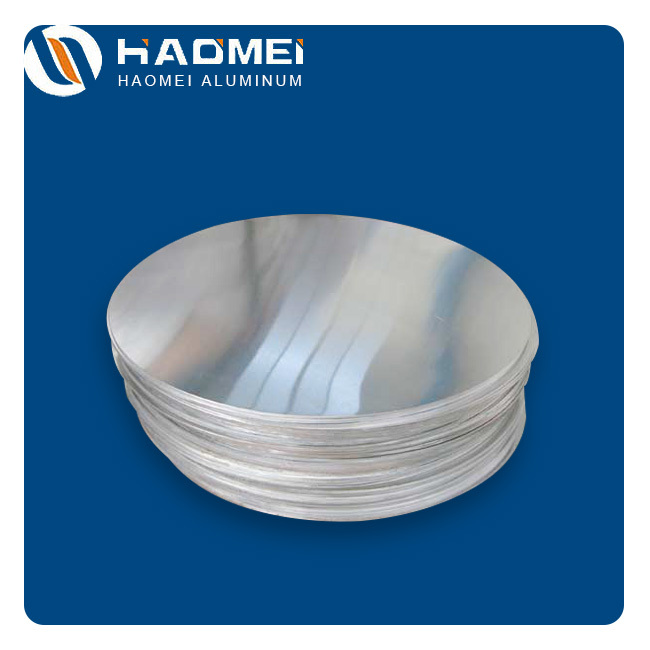 As one of the main aluminum circle manufacturers in China market, Haomei aluminum has advanced half continuous production lines to manufacture aluminum circles. 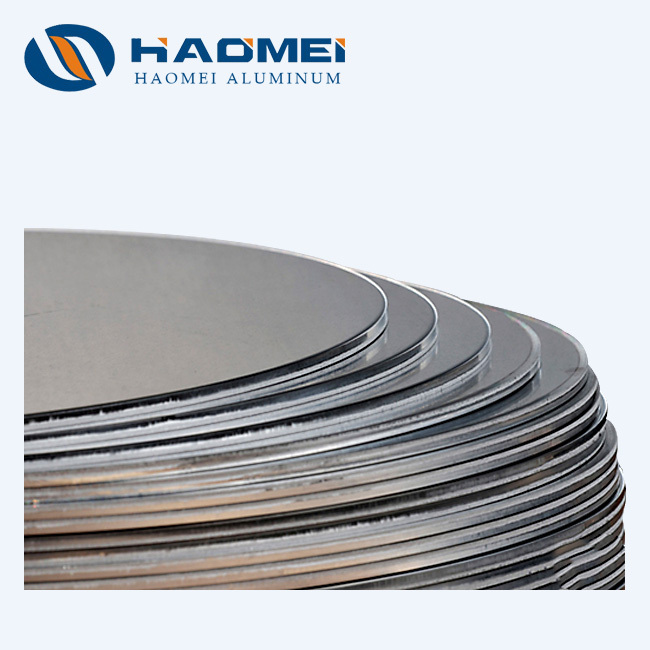 Our main products include 1000 series, 3000 series, 5000 series and 8000 series.